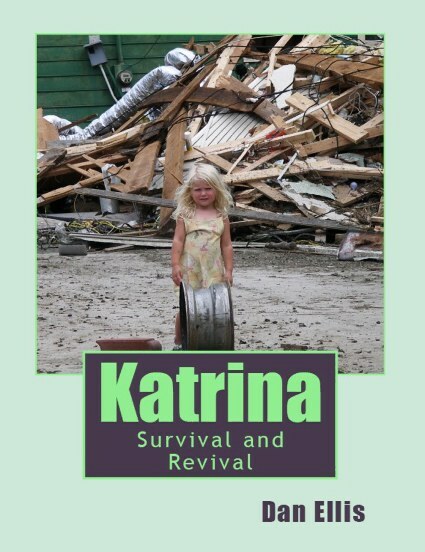 To view Katrina Photo Pages --- Click selections at Left. Many Katrina photographs shown in these pages were contributed by Pass Christian residents who remained through Katrina's Wrath, or from Displaced Citizens who have taken time to give all of us a glimpse of the what they saw on return visits. This most Terrible Storm ever, demonstrates the power of Storm surges that hit Pass Christian with heights of 33 feet. This website will continue to grow and be modified during the Aftermath and Recovery periods. During the early years, there were difficult hardships and disappointments that dimmed our cherished birthdays, anniversaries and annual event celebrations. Let's keep good cheer and continue to work together. 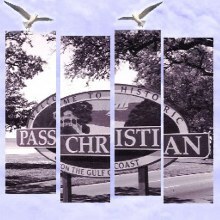 The City Officials have regrouped and have become strong Revivalists, The Chamber of Commerce, the service organizations, community organizations, school systems, and businesses have all moved forward in bringing back Pass Christian as we all know it. After having lost almost all of the magnificent historic landmarks and glorious homes in addition to many of our Live Oaks, and most of our dwellings -- the vision of Revival is strong in our thoughts.